This post is by Len, our Sales and Marketing Director. So what’s the harm in a little holiday weight gain, especially if it’s just a pound? According to researchers at the National Institutes of Health, most Americans never lose the weight they gain during the winter holidays. This time around why not do something about it! Secondly, join our “Win by Losing” New Year’s Challenge. Bet on yourself to win good health while losing the unwanted fat and win some cash along the way! Click here to learn more and to join this fun New Year’s Challenge. photo Courtesy of the Boston Public Library, Leslie Jones Collection. 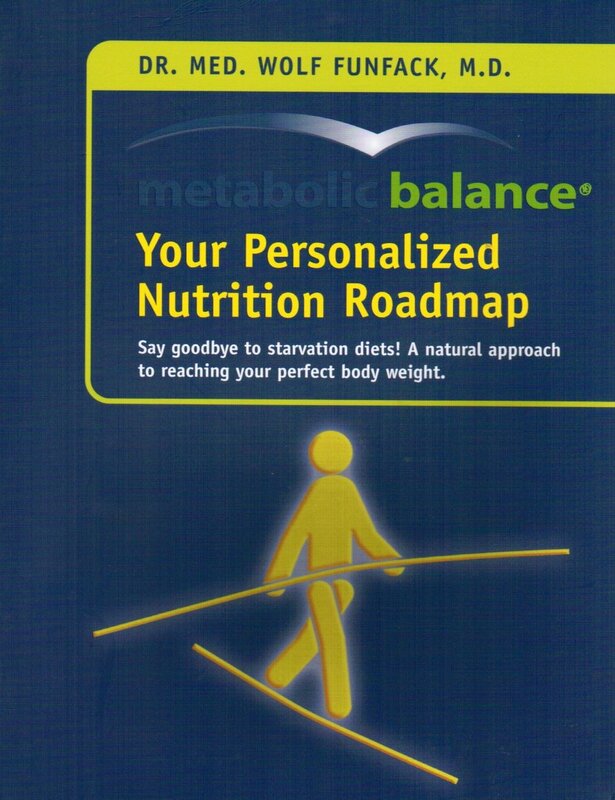 Posted on January 10, 2016 January 10, 2016 by Emmy HorstkampPosted in metabolic balance blog, Sales and MarketingTagged Leonard Tuccelli, webinar, Win Health.